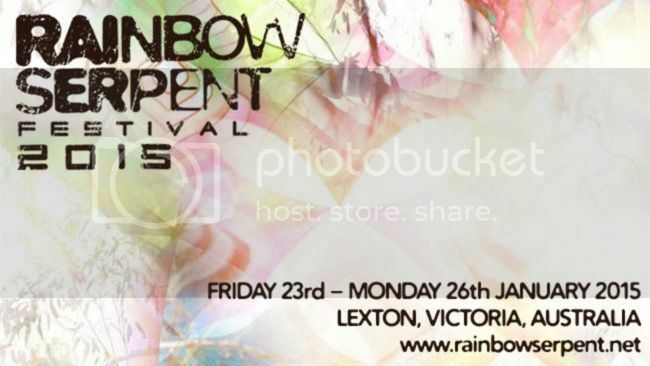 This weekend sees Hesius Dome & Robodop Snei playing at one of Australia's premier outdoor music festivals, Rainbow Serpent Festival. Tempest artists have played at every edition for the last 10 years, and we are thrilled to continue the association. Missed out on Tickets? All sold out, we're afraid. For those of you who can't make it, or even if you can, we're presentlng an exclusive DJ Mix from Numatica, featuring tracks from our latest compilation "Tempest In Dub Volume 2" and the latest album from Numatica "1X1=3".